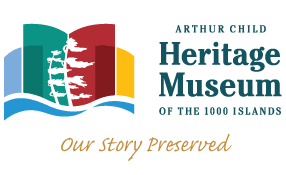 TIA is a not for profit organization, founded in 1934, and supported by over 700 Canadian and American members who own property and/or boat in the Thousand Island region, an area extending from Kingston to east of Brockville on the Canadian side and from Cape Vincent to east of Alexandria Bay on the American side. To promote river safety, encourage environmental awareness and support the community. 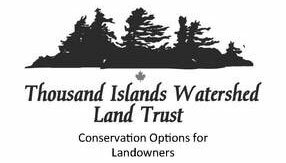 Our Vision: The Thousand islands Association (TIA) is a not for profit organization that is proactive in addressing safety on the river, promoting environmental preservation and supporting the interests of the Community for the benefit of the 1000 Islands region of the St. Lawrence River.